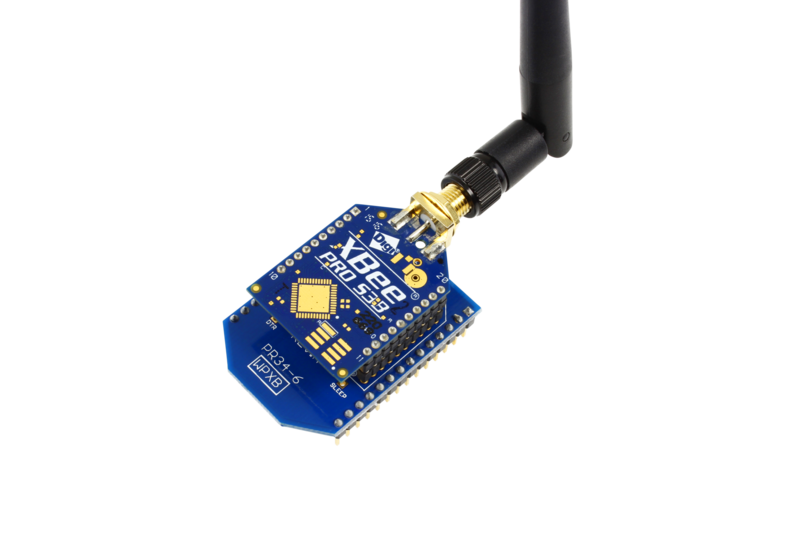 Add long range wireless communications to any of our WiPy devices, greatly expanding communication options. 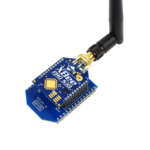 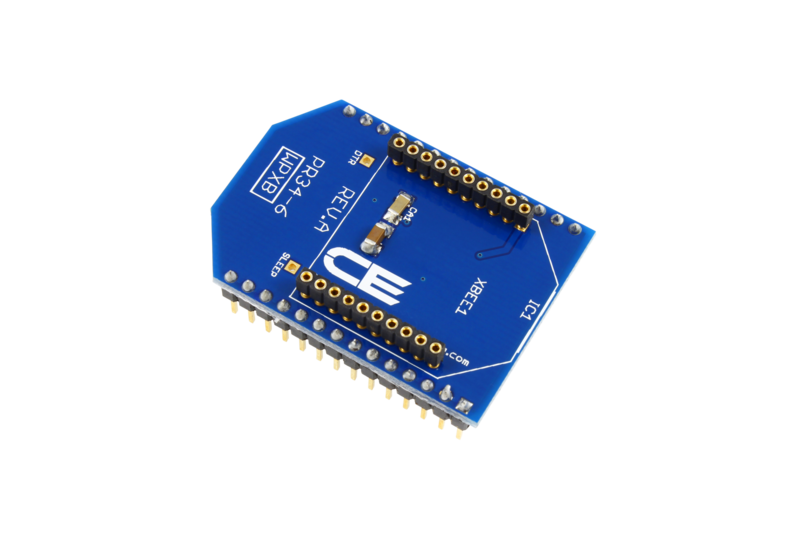 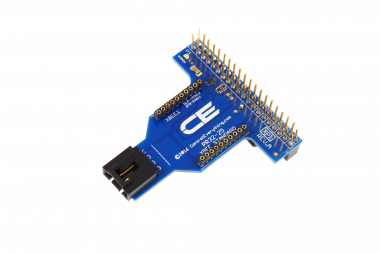 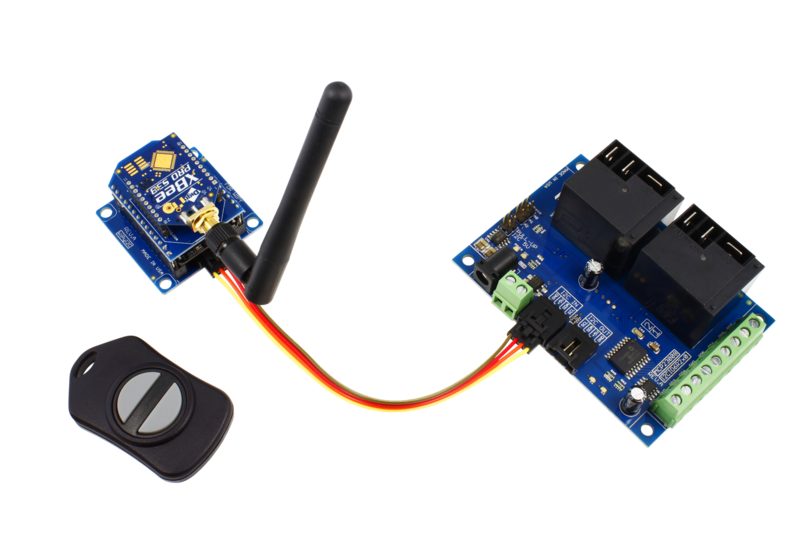 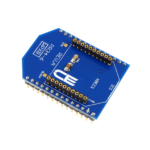 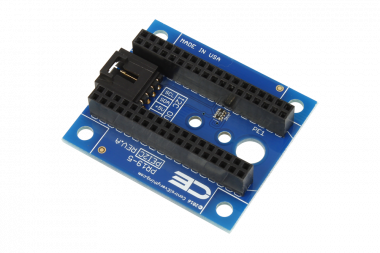 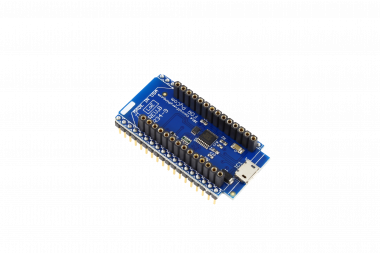 Expand your WiPy controller to include industrial wireless options from Digi.com, such as ZigBee, 802.15.4, or our favorite industrial wireless: S3B. 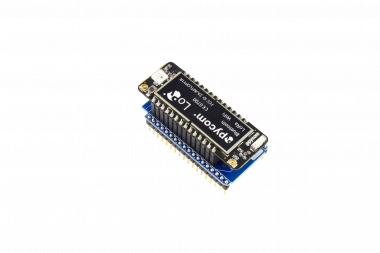 The WPXB is also compatible with our line of communication modules, such as USB, RS-232, Bluetooth, WiFi, and Ethernet. 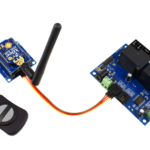 The WPXB overlay shield brings the power of modular communications to your WiPy device, as there are now many other manufacturers supporting this interface footprint. 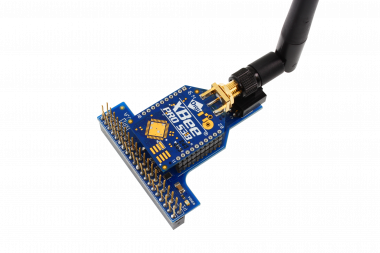 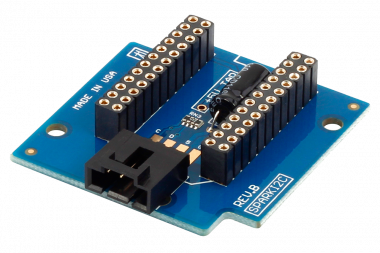 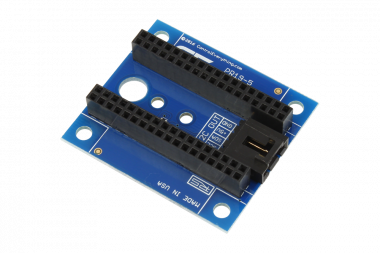 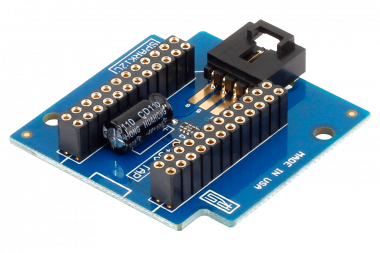 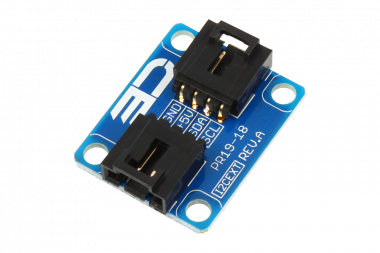 NOTE: The WPXB adapter provides a power solution as well as TX and RX data connections to the WiPy. 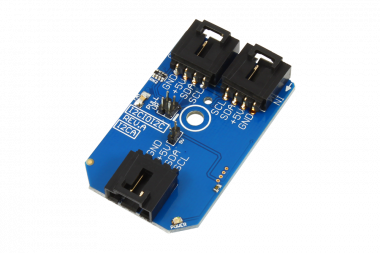 No other interface pins are mapped to the WiPy.